I use spiritual / angelic guidance in all Reiki healing treatments and will often add different energies where needed. Reiki energy healing treatments may be perceived or felt in a variety of ways such as: heat, tingling, a chill, pulsating or vibration. The experience is different for everyone. Some conditions may be healed very quickly but others may take several treatments. It depends on how deep seated the condition is. 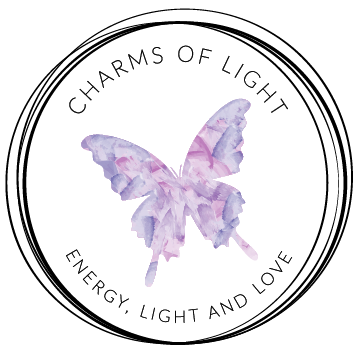 For more information, please see What Is Reiki?. A Reiki distant healing treatment usually lasts between 30 mins - 1 hour, depending on the issue(s) being treated. You can let me know if there is anything specific you want the healing for, or you can simply use the treatment as a de-stress and rejuvenating session. For the treatment, you can choose to lie down or be in a comfortable place, put on some soothing music, light a candle or an incense stick - whatever you feel most happy doing. Ideally, you should have your eyes closed and be somewhere you will not be disturbed for the hour. Reiki distant healing will work even if you are not in the position to stop and take time out for it, although you will benefit from Reiki energy the most when you are relaxed and not disturbed. Distant healing treatments are just as effective as an in-person Reiki session. They are extremely useful for those occasions that you are unwell or unable to travel, or simply live too far away. Distant healing treatments also make very thoughtful gifts. The cost of a healing treatment includes consultation and feedback. We will also discuss the need for further treatments if necessary. To book your session, you can also use my Online Booking Service.